How much is your medical insurance deductible? Did you know that many policies don't cover the cost of an ambulance trip? 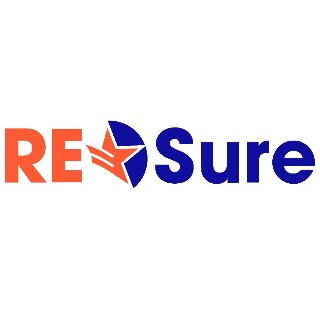 RESure is supplemental insurance coverage for “peace of mind” from kickoff until the final whistle. It protects you & your loved ones during active moments in life. 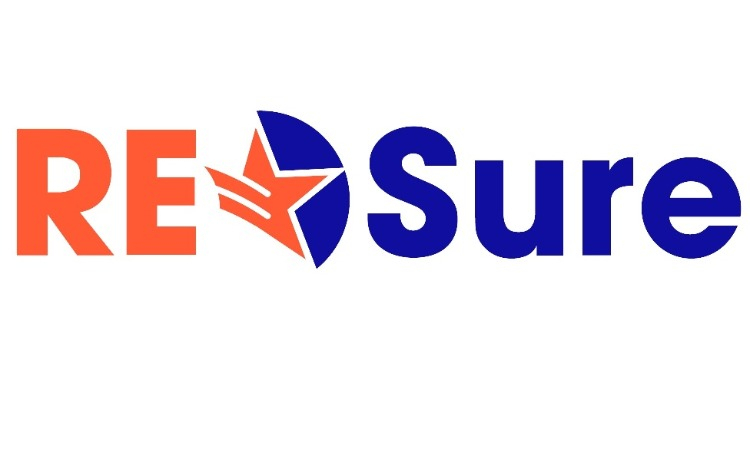 For example: Primary medical insurance may not cover injuries which cause you to pay out-of-pocket expenses due to your insurance deductible or co-payment.